Ryan Elm Receives Shout-Out from Point Park University! 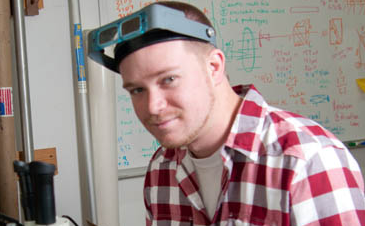 Ryan is currently double majoring in Electrical and Mechanical Engineering Technology at Point Park. His expected date of graduation is December 2014.